Price: To be announced soon. 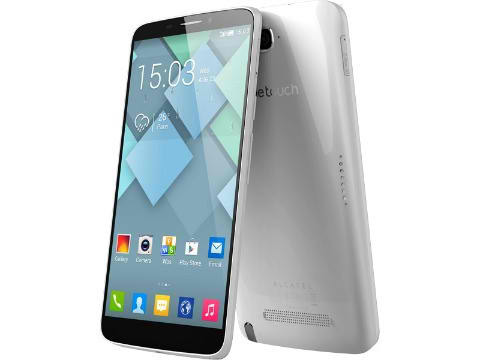 The availability of Alcatel Touch Hero will be in October 2013 along with its accessories like stylus, e-ink case and more. For more details, blog, unbox and review about Alcatel Touch Hero, check out Alcatel website and their Facebook Page or visit the nearest Alcatel store, kiosk and accredited dealers for other inquiries.